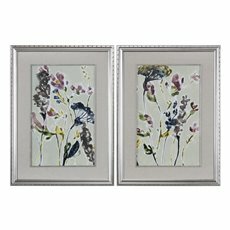 Uttermost Parchment Flower Field Prints, Set Of 2, New Design! Floral Prints Accented By Beige Linen Mats And Encased In Wooden Frames Featuring An Antiqued Silver Leaf Finish With Black Wash. A Matching Fillet Surrounds Mat's Inner Edges. Prints Are Under Glass. Frame: Antique Silver Leaf With Black Wash Frame And Matching Fillet. 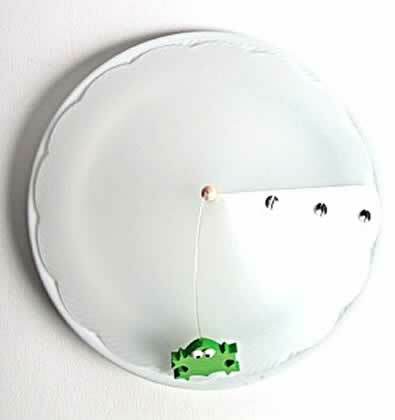 Beige Linen Mat.